I'm Jimmy, a product designer inspired by disruption and remixing. I am a product design intern at Microsoft. Previously at BlackBerry and UltraSuperNew. A series of digital and creative experiences for overseas brands looking to penetrate the Japanese market. A service that helps Canadians assess their overland flood risk and navigate a sea of confusing flood insurance regulations. 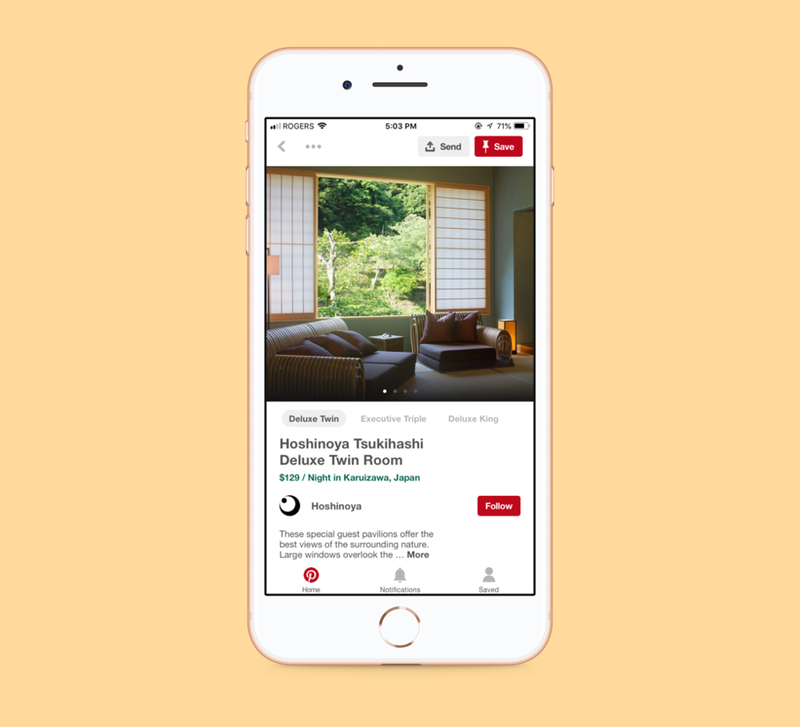 A service on Pinterest which will allow travel inspired users to directly book accommodations over the platform. I worked on BlackBerry Redactor and helped build a new design system to be used across all consumer-facing apps. I am building open source tools inside Visual Studio Code to help developers quickly bootstrap their web application development.